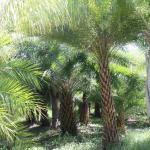 Five+/- acre palm grove located in Bokeelia, Florida. 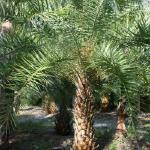 Gove consists mainly of Sylvestris and Canary Island Date Palms. Average height of Sylvestris range between 7-10 ft. of clear wood. Gove laser leveled, bedded with irrigation in place. Excellent opportunity for future income stream. Call for pricing and additional information. 70+ acre site used predominantly for row crops and melons. Property has several large wells with generators in place. Several storage buildings on property go with lease. Field has good drainage with depression off to south side. Great lease terms available. 120+ acre site for row crops. Property has two large artesian wells permitted for over 300+k gpd. Field was laser leveled and has good drainage. Great lease terms for reputable area farmers. 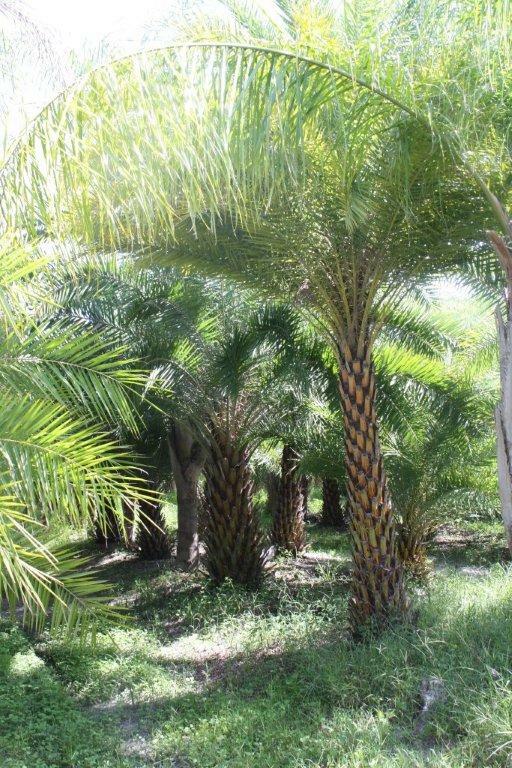 4+ acre palm grove planted in Sylvestris, Royals and Canary Island Date Palms. Palm grove was laser leveled with large beds. Irrigation in place. Most Sylvestris range in size from 7-10 ft. of clear wood. Small residential house on property for owner/user or rental income. 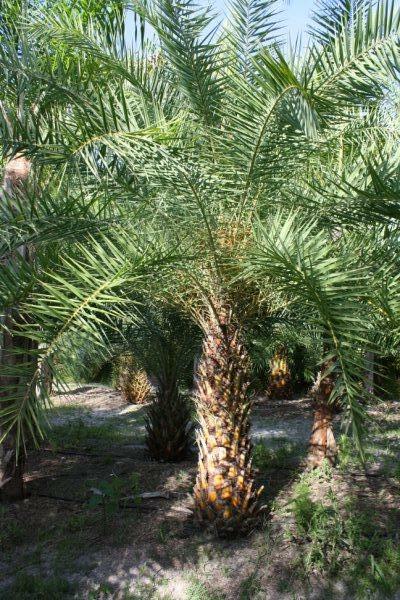 2+ acre palm grove planted in Sylvestris, Royals and Canary Island Date Palms. Palm grove was laser leveled with large beds. Irrigation in place. Most Sylvestris range in size from 7-10 ft. of clear wood. 10+ acre site off of Neal Rd. 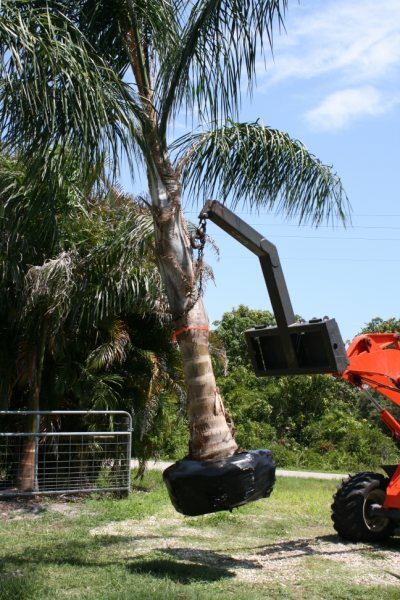 currently planted in Citrus groves. 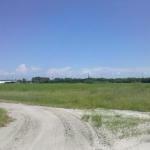 Excellent opportunity for acreage home site with several newer estate properties in the area. Site is level and offers paved road frontage close to Hwy 31. Address: Call for current pricing. 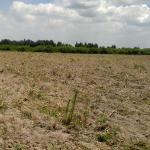 1+ acre agricultural tract. Property is zoned AE and allows horses and other agricultural uses. Perfect for country home site. Power in front of property. 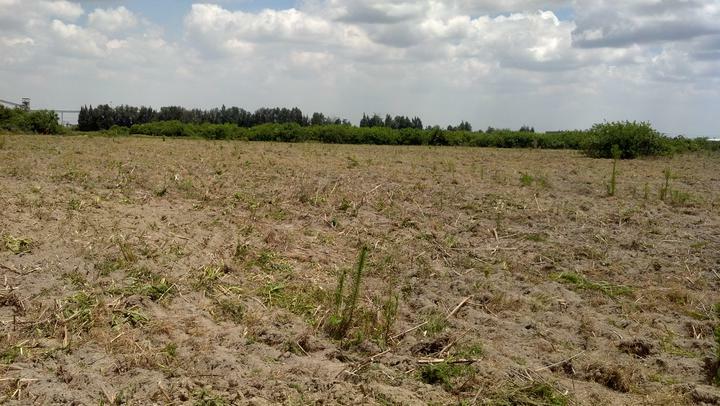 Two agricultural tracts consisting of 2.5 acres. Property is zoned AE and allows horses and other agricultural uses. Perfect for country home site. Power in front of property. Back half of property fronts on nice fresh water lake. Cleared easement on portion of property can be used for pasture. 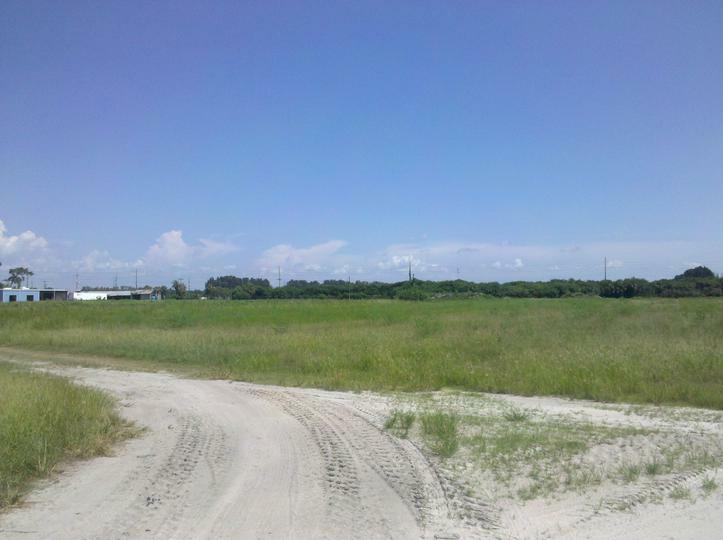 1.25 acre site located just off of a paved road in Punta Gorda. Property is zoned AG and allows horses and other agricultural uses. Perfect for country home site. Power in front of property.